The Cayman Islands-based Caribbean Catastrophe Risk Insurance Facility (CCRIF) has launched its Regional Internship and Small Grants Programme aimed at building capacity in disaster risk management in the Caribbean. The Regional Internship Programme is designed to provide opportunities for young professionals and students who have specialised in the areas of disaster risk management, environmental management, actuarial science, geography, climate studies and other similar areas. 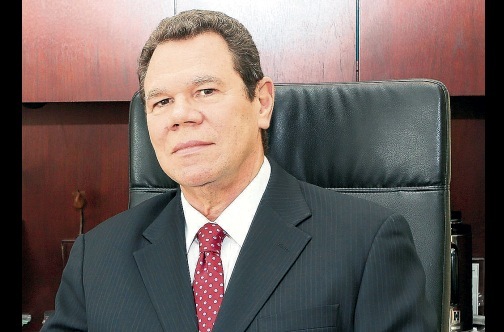 “CCRIF will dedicate up to US$75,000 for a maximum of 10 internships each year and expects to partner with the Caribbean Development Bank, Caribbean Disaster and Emergency Management Agency, Caribbean Community Climate Change Centre, Caribbean Institute of Meteorology and Hydrology and the University of the West Indies, among others,” CCRIF said, adding that the first interns will be placed in summer 2015. By caribbeanclimate in News on May 5, 2015 .